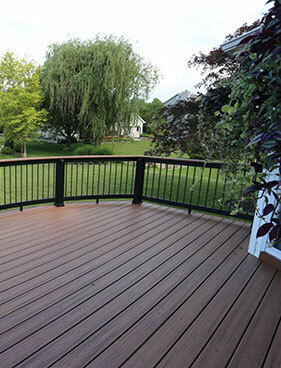 Browse our selection of deck projects completed in St. Louis and St. Charles County. 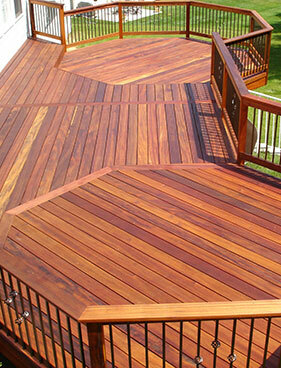 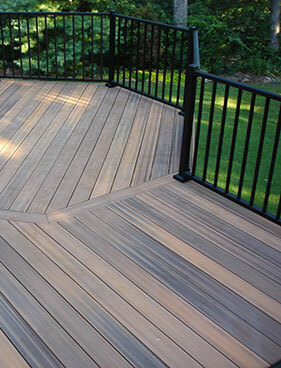 We offer an extensive selection of decking material options including both hard wood and composite varieties. 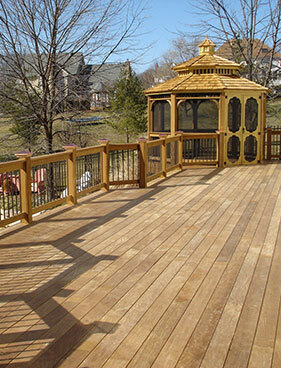 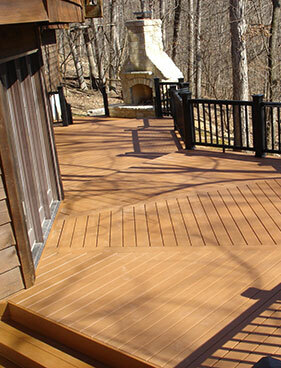 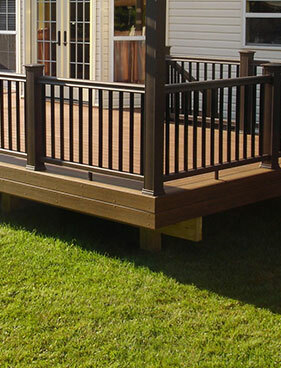 All of our customizable decking materials are available to be viewed in our Chesterfield, MO showroom. 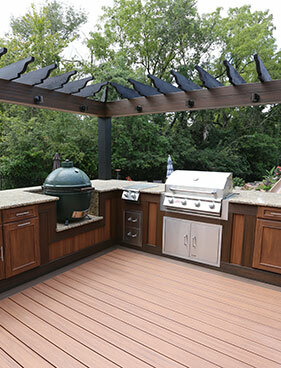 Ready to start your project, or have a question? 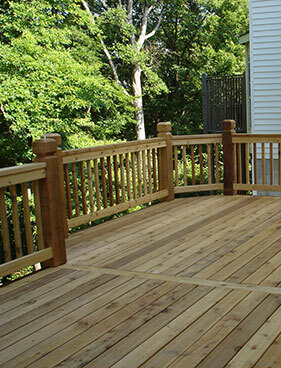 Feel free to contact us or request an appointment to get started!